T-Minus 24 Hours Til Big Sur! We’ve been counting down the days for months and now we only have to endure a few more hours until we hit the road on our latest family adventure! Big Sur, California here we come!!! 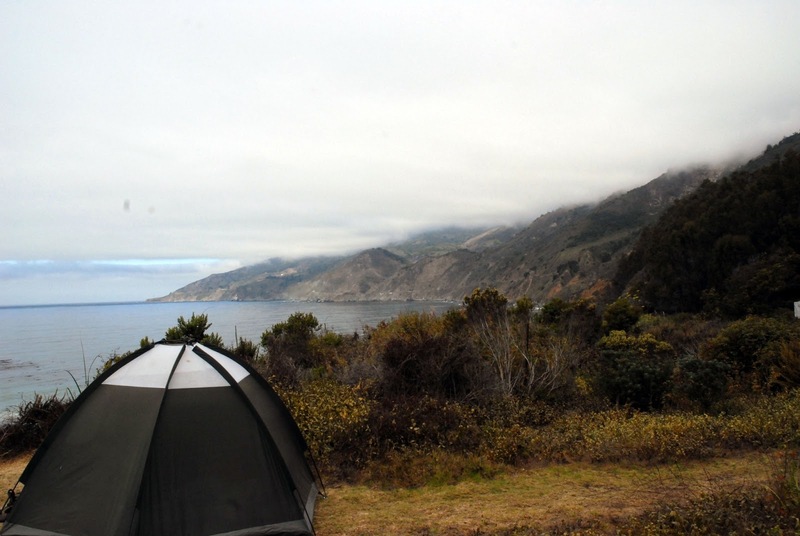 Our favorite campground has been through its fair share of trials and tribulations over the past several years, from wildfires to state budgets cuts, which has left us looking for alternative campgrounds in the Big Sur area. 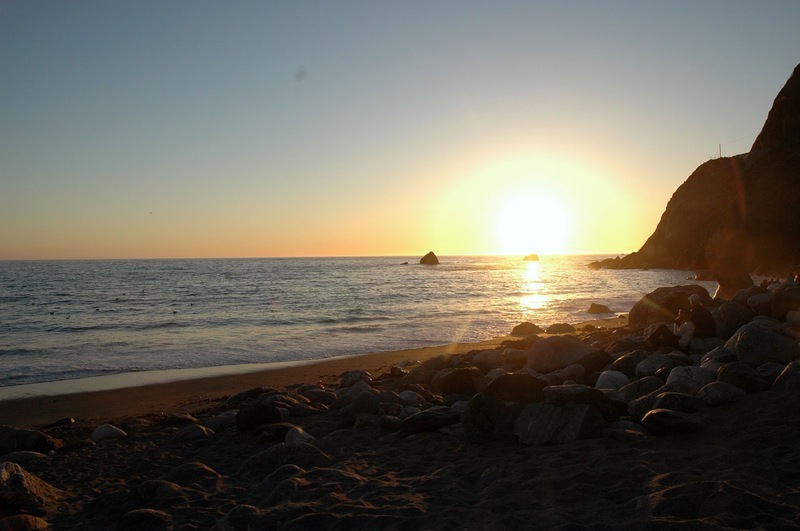 Don’t get me wrong, with a view like this, you really can’t go wrong with accommodations in this gorgeous part of the world, but if you’ve been following this blog for some time, you know that Limekiln State Park holds a very special place in our hearts. Limekiln was the very first place my husband and I ever camped together some 12 years ago. It’s where we have shared countless inspired conversations and broke bread with our dearest friends. Here, you can find the bed of clovers where we spread the ashes of our best friend of 15 years, Katie Kitty and, as I’m sure you can guess, it was the divine destination of our baby girl’s first camping trip almost 2 years ago. The family that camps together, stays together! This past few weeks, I’ve been in preparation mode, making lists and buying gear since our little peanut has outgrown all of last year’s gear. Being right on the central coastline, nestled under a thick canopy of redwoods, the temperature drops fairly low as the sun begins to set, even in the heart of the summer, so keeping her warm is my focus. It’s easy to peel off layers when it gets hot during the day, but as temps dip low in the night, making sure she is comfortable, but still snugly is my top priority. 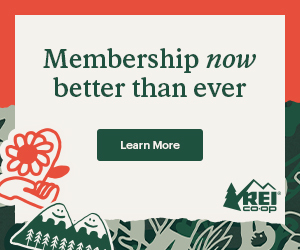 I’ve been swimming (read: drowning) in the outdoor gear pool, reading reviews and researching everything from hiking shoes to base layers, wool socks, hats, gloves and sleeping bags. It’s all a bit overwhelming and prices can get downright outrageous, so I did my best (with LOTS of help from my mom) to get the best gear for the most reasonable price, taking in to account tried and true materials that work best at keeping little toes, fingers and noses warm. I am by no means a gear whore myself. (My hubby and I just bought headlamps a few years ago! Ha ha!) One of the things I look forward to most about going out in to the woods is the ability to adopt what I lovingly refer to as the “Thoreau Effect”. But, when you’ve got a toddler explorer to consider, the more gear I have for her, the less worried (I hope) I will be. We’ll be back next week and I’m looking forward to sharing our adventure with you! ← [Food Series] Roasted Brussel Sprouts with Cashews! What are your sleeping arrangements like? Does your little one sleep in her own sleeping bag? We are going backpacking with our two toddlers (God help us) the first week of May, and I still haven't figured out what I'm going to do for sleeping arrangements with my 18 month old. Her and I will stay in one backpacking tent and my husband and son in the other, that's as far as I've gotten! Hi Melissa! How exciting! Where are you guys going? The 3 of us share a queen-size air mattress. Our peanut sleeps in the middle of us, in a peapod (with just the hard bottom, *no* air mattress or insert!) in her sleeping bag. We are doing a very easy backpacking trip at Point Reyes National Seashore, 5 miles hike to base camp for two days, doing day hikes, then hike back out. 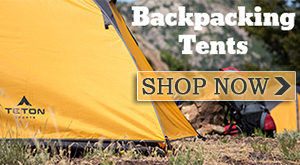 We have a peapod as well that we use during car camping…but not feasible during backpacking. I think I'm going to put her in her own sleeping bag and snuggle with her in the “girls”tent. I'm not super into gear either. But boy, do we love our head lamps dearly! We always did the same thing as it sounds like you are doing… just tucked that little one in between us. We actually zipped our 2 queen sized sleeping bags together (one on top of us all, one underneath us all – worked kindof nice. 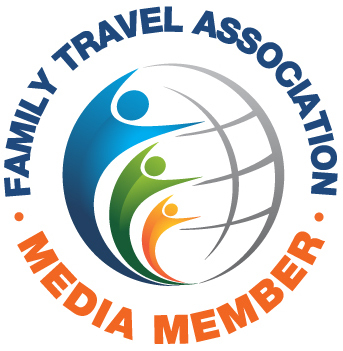 Looking forward to seeing pictures and living vicariously through your trip! Enjoy. 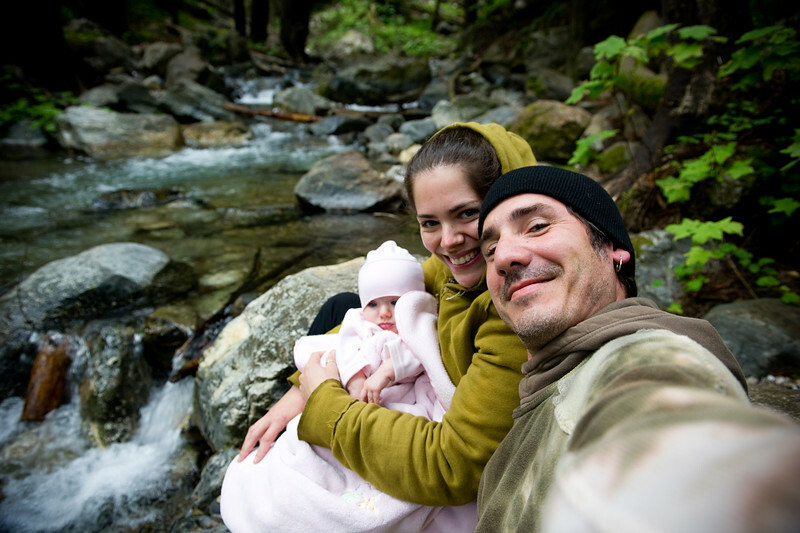 Cute post, for a new mom it is true that hiking is very tough, and doctors also advise to avoid that. But in some condition if you need to go at hiking place then you should take proper precaution for new mom and newly born baby. Hola,my family(husb and toddler) are planning a trip to Big Sur on December(it's our only time for vacay).We went camping 3 years ago on Spring and felt in love with it,but now we are going with a toddler and in Winter.We are from Puerto Rico.What advise can you give us in terms of safety,logistic,planning,gear.We don't know if we should rent an Rv? (since we never have) or a car and just sleep in tentss.We also would like to go to Yosemite.Thanks in advanced. By the time ours was a toddler, we had better gear to accommodate the cold when tent camping. The Kelty woombie sleeping bag was a lifesaver for us. It was so warm and snugly and wrapped her like her own little cocoon. I would say, overall, be honest about your family's ability to cope with cold weather. Don't try to be ballsy, if you know you'll most likely be miserable, rent an RV instead of tent camping!